We are back and I hope everyone had some great holidays with friends and family. I know we did! furthermore, we were able to do a few adventures with the extra free time and trip reports will be posted soon. Adventures With BeeGee has only been around for about 6 months, but we have published over 50 posts so far. As number of post continues to grow, it can be difficult see everything or remember which post you would like to come back to later. So, have a look at the year’s best articles or bookmark it so you can have a look later. The popularity was decided by our readers based on total number of page views of each post. Your page views determined the top 5 most popular post that are being shared today. And of course, the winner is saved for last. This post is over our first attempt at Goodwater Loop in Georgetown, Texas. Jack and I tried to mountain bike the entire Goodwater loop on a warm day in August. Our trip didn’t turn out like we planned. Have a look so you see how the trip turned out. In late October, I took Linda on a wine tour trip for her birthday weekend during a Fredericksburg get away. There are many great sites to see, restaurants to eat at, and wines to taste in the Texas hill country town of Fredericksburg. So have look at Linda’s trip report of our experience. 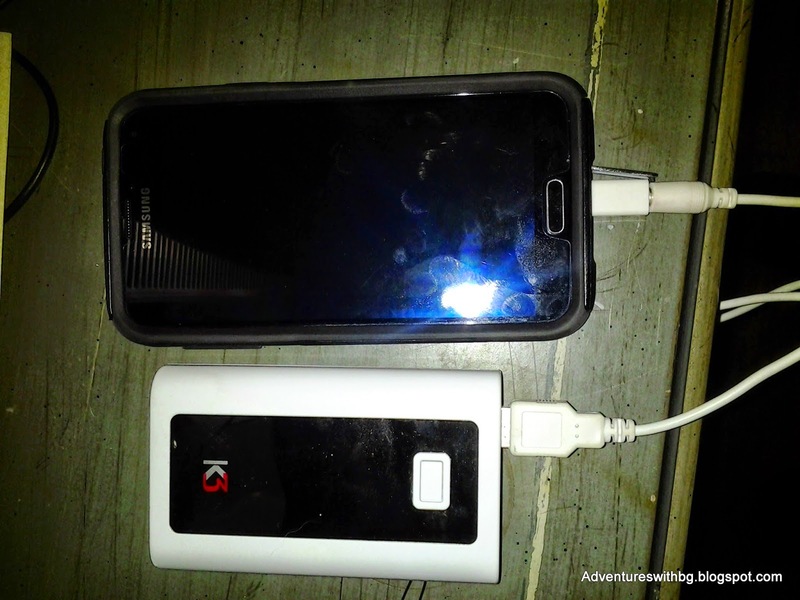 If you are looking for a portable USB gadget charger, have a look at Dustin’s review of the K3 PortaPower 6600 Due’. The charger is rugged and can charge 2 devices at once. Dustin has taken it on multiple adventures and the charger can easily survive a backpacking or biking trip. If you don’t have a kit to repair gear in the field or are looking to add items to your kit, I shared what I am carrying in my lightweight emergency repair kit. I’ve gathered most of the items from my experience in the Army and from the advice from other experienced hikers. Make sure you put a repair kit together today just in case that sleeping pad goes flat because who wants to sleep on the cold ground. Maintain your gear in the field. A lightweight emergency repair kit. Our most popular post this year was a trip to a drive through festival of lights near San Marcos, Texas. My parents, Linda, BeeGee, and I loaded up in a car and drive through all the Christmas lights of Santa’s Ranch. Another bonus, it was the first time I put my helmet camera to use. 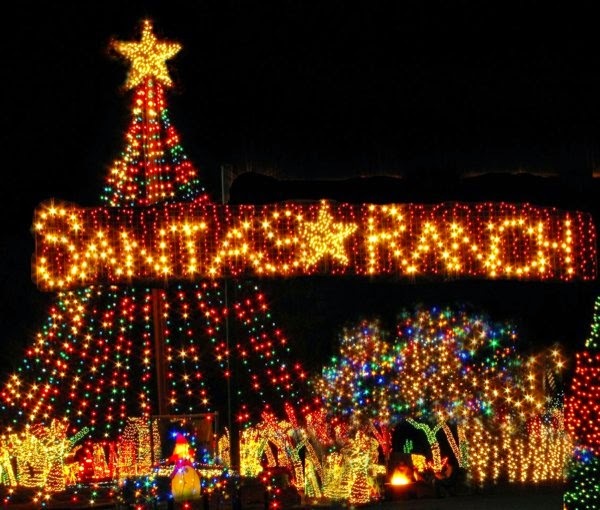 Santa’s Ranch is a great place to visit during the Holidays so have a look at the trip report and check out the videos. If you had a favorite post of 2014, which one was it? We would love to know your thoughts. If you like the blog, go ahead and follow us on Facebook. My favorite was the one where BeeGee wore a hat! I don't think BeeGee would ever pick wearing the hat as her favorite.